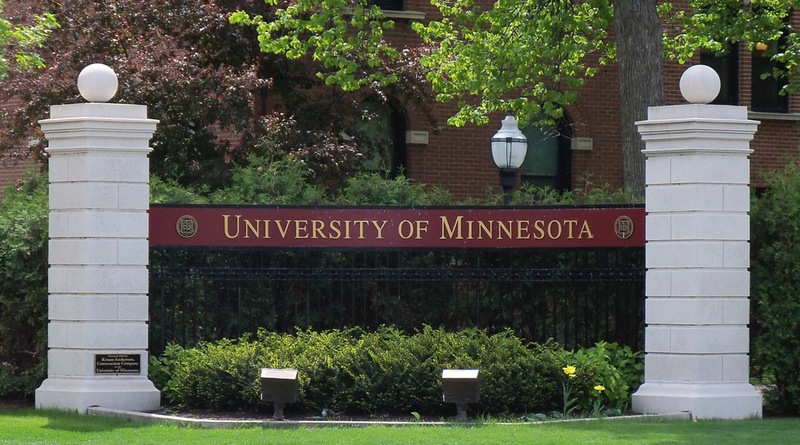 The New Agricultural Bioeconomy Project is a transdisciplinary research collaborative at the University of Minnesota interested in the sustainability of economic, environmental, and social systems seeking to increase farm production, resource conservation, and community vitality. We support multi-stakeholder collaborations by bringing people together, connecting them with expertise from UMN and beyond, and providing state-of-the-art technology for exploring new opportunities to enhance economy, environment, and community vitality in agricultural regions of Minnesota. We call these opportunities "win-win-wins." Can our agricultural landscape produce more food, feed, fiber, and fuel and improve environmental quality? Members of the New Agricultural Bioeconomy Project believe the answer to these questions is a resounding yes. Participants are currently working together to identify innovative policy, research, technology, and learning strategies that promote economic, environmental, and community win-win-win opportunities.